If you are separated, about to separate, thinking about leaving your partner or have any questions regarding Family Law, contact our team to organise an obligation-free appointment with one of our expert Family Lawyers. This confidential appointment takes 1-1.5 hours. 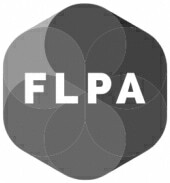 Our family law practice can provide you with valuable legal advice regarding your unique situation and advise you on the best way to proceed. 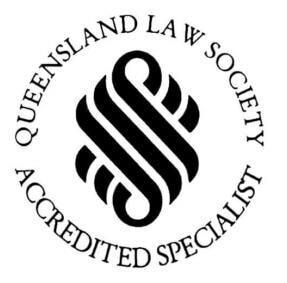 The fixed cost is only $385 (including GST) to speak with a Solicitor or an Associate, or $440 (including GST) to speak with an Accredited Family Law Specialist. Please get in touch with our team to organise your initial appointment. Phone us on (07) 3221 4300 or email us law@mlynch.com.au. We are here to help and provide you with the best service possible.